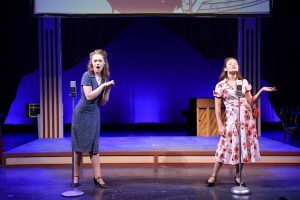 Walnut Hill School for the Arts is an independent boarding and day high school offering a transformational educational experience purposefully designed for student artists in grades 9–12, and a postgraduate year. We offer unparalleled training in dance; music; theater; visual art; and writing, film & media arts, complemented by a robust and innovative academic curriculum. Every aspect of our program promotes our students’ growth as bold artists, curious learners, and mindful citizens. Students from across the country and around the globe come together to form a dynamic community on our scenic campus located just west of Boston in Natick, Massachusetts. 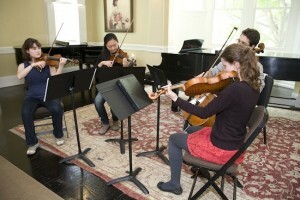 The Walnut Hill Music Department is the only high school program linking a major conservatory, New England Conservatory (NEC), with an independent school. This partnership engages our students in a comprehensive music curriculum delivered both at NEC and at Walnut Hill. 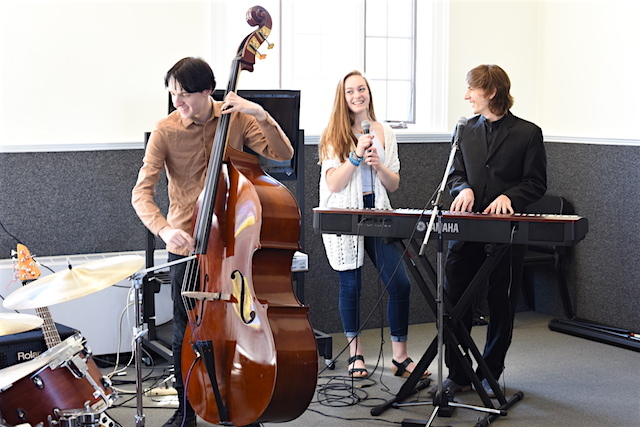 Students can major in an orchestral instrument, piano, voice, composition, or jazz. 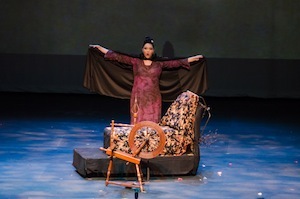 The curriculum is enhanced by innovative performance projects, master classes by dynamic guest artists, and the thoughtful integration of contemporary topics like entrepreneurship and civic engagement. 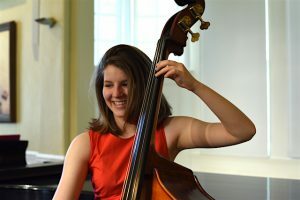 Walnut Hill’s proximity to Boston allows students to attend a wide variety of concerts by major ensembles and soloists at the city’s world-class concert halls. Our program, offered within an inspiring creative community, prepares graduates to thrive in a conservatory, university, or college setting. 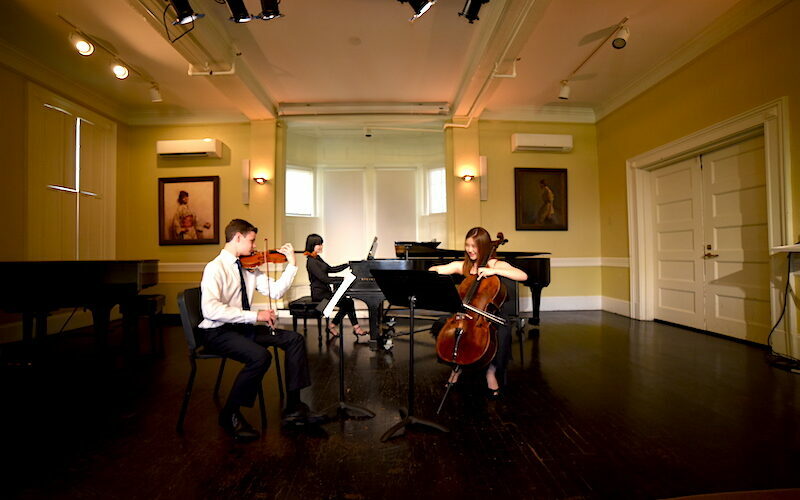 Please send me more information about scholarships, applications, and auditions for music students at Walnut Hill School for the Arts. Your name and email address are held in strictest confidence by MajoringInMusic.com and Walnut Hill School for the Arts... they will not be shared with anyone else.